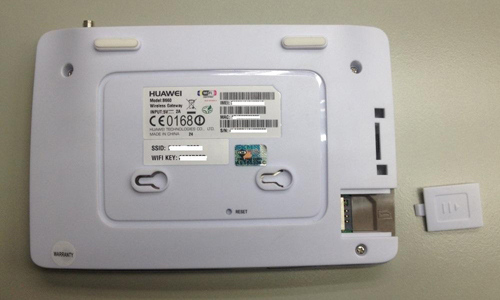 The Huawei B660 WiFi router via a data SIM card connected to the 3G network, the SIM card is not included. Because the B660 is unlocked, you can use any data network. 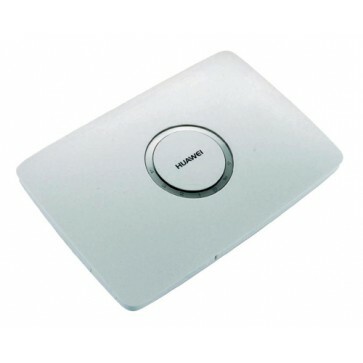 The device allows you to connect up to four computers or any other device via a LAN cable and other internet users via WiFi. 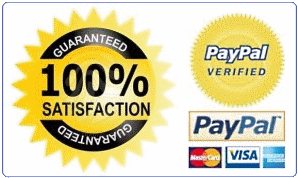 In addition, you can also connect an external cell phone antenna that still enjoy a better quality of service. 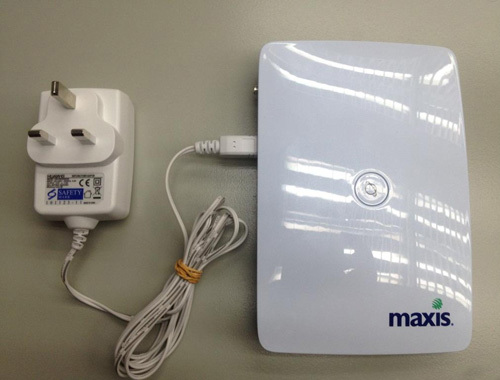 Here now the upgraded HSPA+ 3G Wireless Router HUAWEI B683 28.8Mbps Gataway is available now. And there is HUAWEI B970b 3G HSDPA 7.2Mbps WiFi Router for reference.